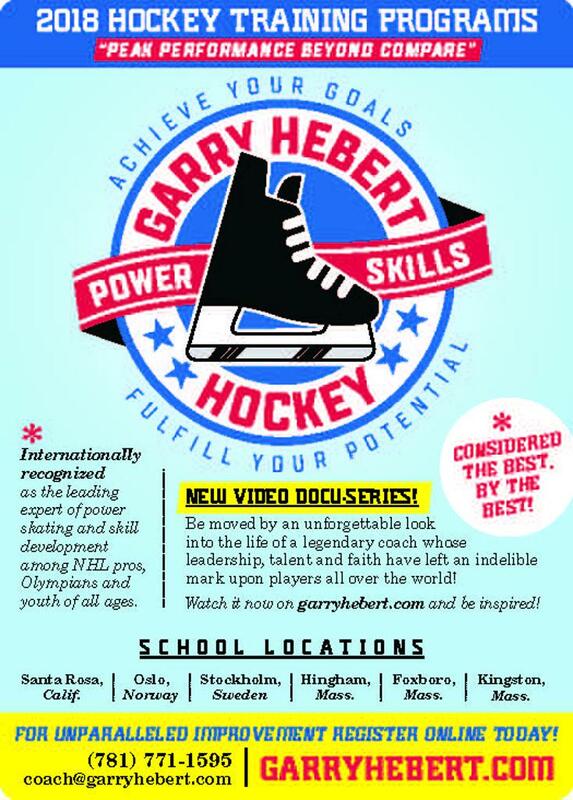 Garry Hebert has been described by some of hockey’s most knowledgeable authorities as an “unforgettable and dynamic” power skating and skills coach. From the youngest novice to the oldest pro, Garry brings out the best in each player he touches. Coach Hebert enjoys an unparalleled reputation for building the “complete player.” His impressive track record embodies an unmatched talent for developing the major skill groups. Garry’s formula results in powerful skills for peak performance. In short, he gets exceptional results. He is an amazing communicator and an impactful coach/mentor. The demand and popularity of Garry’s schools have been secured by his devotion to the cultivation of excellence in all of his student-athletes. As tomorrow’s leaders, Garry helps them develop the character to be passionate players and compassionate teammates. Garry is truly a proven elite specialist in the field.